What better way is there to wind down after a long day at the beach or on the town than by enjoying live performances from some of the best local talent around? We've pooled together some of the best venues for Live Music in the area, so plan ahead and check out some of these fabulous Litchfield Beach area hotspots! The MarshWalk is a 1/2 mile stretch of shopping and dining establishments that hug the inlet, giving visitors an outstanding view of the natural beauty of Murrells Inlet, South Carolina. Throughout the Summer, you'll find live music nightly at a majority of the restaurants along the MarshWalk, and conveniently, many of them feature bands or live-shows year-round as well. There is never a cover charge, so enjoy the music without breaking the bank! Check out Bubba's Love Shack, Bovine's, and Dead Dog Saloon for plenty of live entertainment options as you stroll the Murrells Inlet MarshWalk. 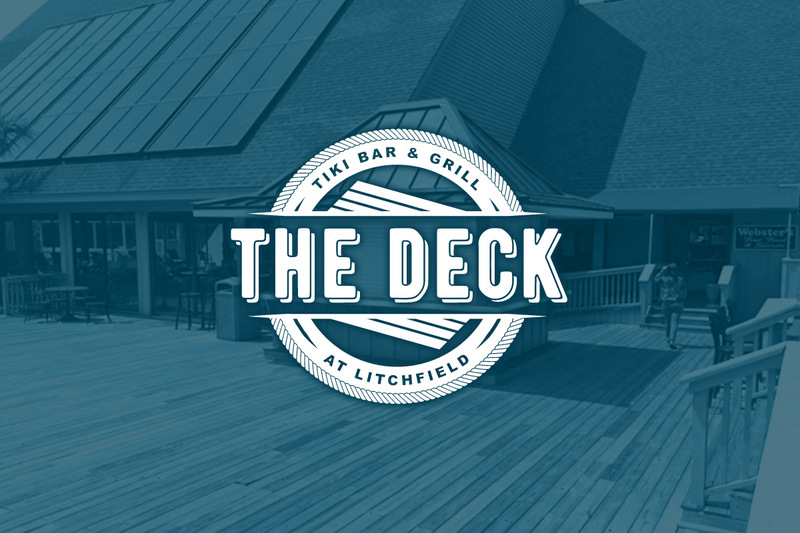 The Deck Tiki Bar at Litchfield Beach & Golf Resort features fabulous Happy Hour deals and offerings, as well as Live outdoor performances on Friday and Saturday nights. Visitors will enjoy Lowcountry appetizers and small plates, in addition to The Deck's specialty cocktails, including Litchfield Sunrise, Pawleys Punch, and our refreshing Shark Bite! This venue is perfect for winding down outside and enjoying the sights and sounds of Litchfield Beach. 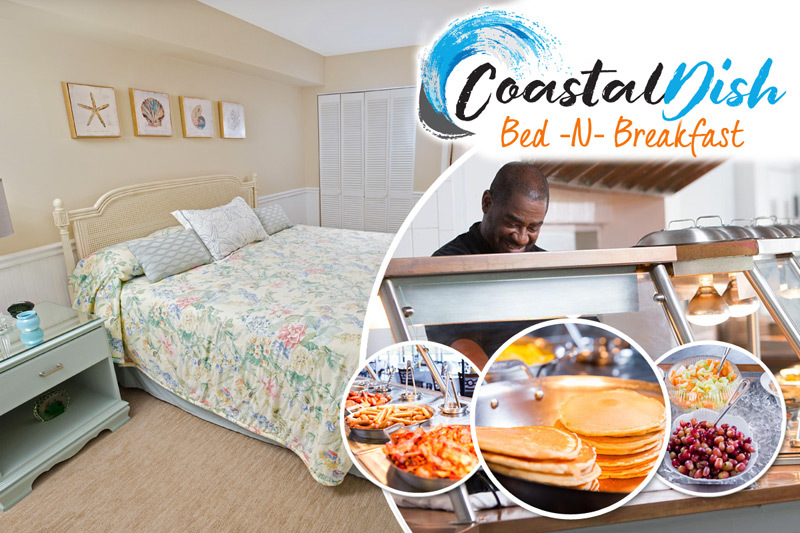 Ideal for your next Litchfield beach escape, you won't even have to leave the resort to experience a relaxing evening of live music during your stay. Located just by the Hammock Shops Village in Pawleys Island, visit Island Bar & Grill for plenty of live entertainment to take your beach vacation up a notch! This full-service restaurant offers up friendly customer service and outstanding food selections. The outside patio is known to host performances throughout the year, so visit their event calendar regularly to stay on top of all upcoming entertainment. For an evening that is laid-back and filled with great food and great music, visit Island Bar & Grill during your Litchfield Beach stay. The history of the Hot Fish Club dates back to the late 1700s, when the planters of All Saints Parish founded a social club that was dedicated to gourmet foods, strong drinks, and festive times. Though it has since been relocated away from the shifting shores of Huntington Beach, visitors can find the Hot Fish Club off of Highway 17 Business in Murrells Inlet. Still a place for lively gatherings, this establishment features live performances from a variety of musical acts throughout the year. If you're looking for Live Music in a historic setting, be sure to visit this outstanding Lowcountry restaurant and club. Take your beach vacation off the beaten path when you visit Pawleys Island Tavern, a local favorite tucked away in the woods behind the Island Shops. Affectionately known by regulars as the PIT, Pawleys Island Tavern combines the eclectic feel of an old-timey juke joint with laid-back feel of a creekside seafood hut. The PIT features live music on the weekends, as well as a wide-range of events and performances throughout the year. Stop by for live entertainment on Thursdays and Sundays from 8pm to midnight and on Fridays and Saturdays from 9pm to 1am. Make it a total beach experience when you discover all of the best Pawleys Island, Murrells Inlet, and Litchfield Beach hotspots for live music. Relax and unwind after a long day, and enjoy the sights, sounds, and atmosphere of this lovely Lowcountry destination.